What is a surety bond, and why do I need a Street Obstruction Bond? A surety bond is a three-way promise made between the Principal (the bondholder), the Obligee (in this case, the City of Puyallup, Washington), and the surety company that backs the bond. Unlike an insurance policy, a surety bond protects the Obligee, not the bondholder. Your Street Obstruction Bond protects the City of Puyallup, as well as the general public, from any financial liabilities that may arise from any permitted work being performed in the Puyallup right of way. If you or your company is performing such work, the city requires that you file this bond. Any application to the City Engineer of the City of Puyallup for a Street Obstruction Permit(s) to ‘take up, break, excavate, tunnel, undermine, cut, or in any way obstruct or disturb any public properties in the city’ requires a Street Obstruction Bond before the permit is issued. This bond is an “Instant Bond,” meaning there is no credit check or variable rates. After you submit your application and payment, your bond will be issued within 1-3 days. 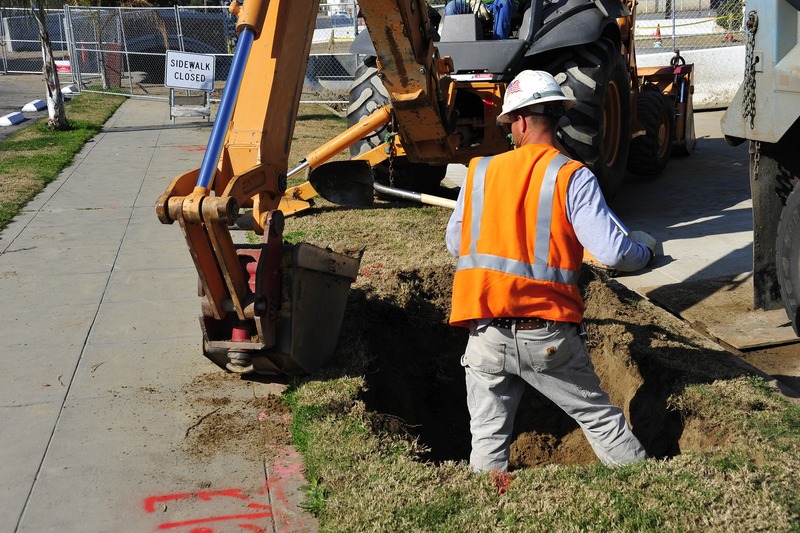 If, during the course of your work on a Puyallup right of way, there are any damages or liabilities that occur, the city of Puyallup and the general public are free of any obligations to the aggrieved party. Your surety company will pay the damages initially, at which point you are responsible for complete repayment of the damages to your surety, plus any associated fees that may occur. It is important to understand the terms of your permit, to be sure your employees understand the terms, and that you avoid any claims against your bond. In the event of a claim, your surety company may revoke your bond. If your bond is revoked, your permit will be considered invalid, and you will be unable to continue your work until obtaining a new bond and reinstating your permit. This bond is a guarantee that the permittee understands and agrees to comply with all requirements, obligations, laws, and regulations of the permit issued by the City of Puyallup. In the event of any violations of the permit, this bond protects the city and the general public from any damages that result from misconduct or negligence on behalf of the permittee. Any individual or company who has applied, or will apply, for a permit from the City Engineer of the City of Puyallup in order to take up, break, excavate, tunnel, undermine, cut, or in any way obstruct or disturb any public properties in the city. Your bond must be active for the entire duration of your permit, or your permit will be considered invalid. Take this into account when selecting between 1-, 2-, or 3-years for your bond in the application. Your bond is good for the amount of $10,000 each year. Apply for your Street Obstruction Bond with our simple application below. You may also download a .pdf application, and either email your completed form to apps@southcoastsurety.com or fax it to (949)361-9926. If you decide to email or fax your application, please also download and complete a payment form and attach it to your form. Once you submit your application and payment, your bond will be issued within 1-3 business days.